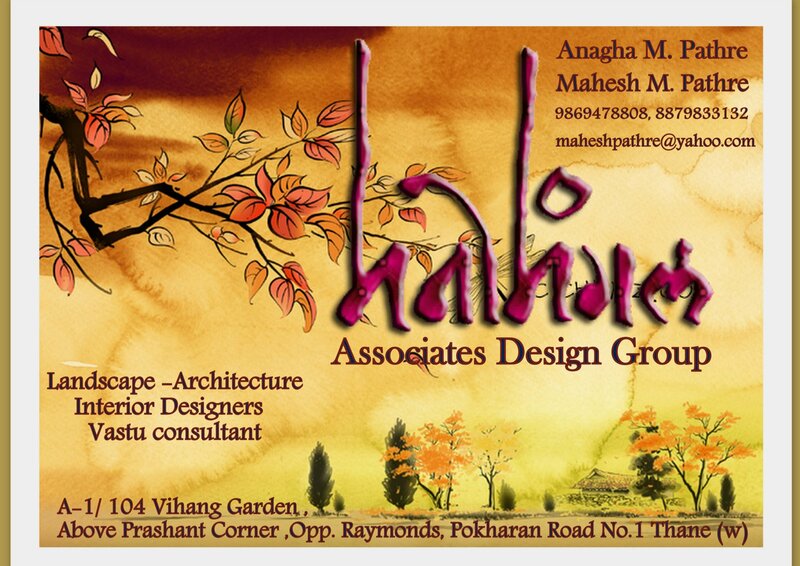 We MANOMANGALAM ASSOCIATES Design Group take this opportunity to introduce our self as a team of leading professional Design & Consultant. MANOMANGALAM ASSOCIATES provides with the latest & unique trend setting designs & works to materialize the best of Landscapes, Architectures & interior designs to create world class assets for yourself. We believe in providing the best customized designs, trained & qualified skilled professional team where we continuously strive to use the best of the materials to make your dreams come true.